Stamping welding elbow, it is the same material with the tube sheet metal stamping die with a half block ring bend, and then the two half ring elbow for welding. 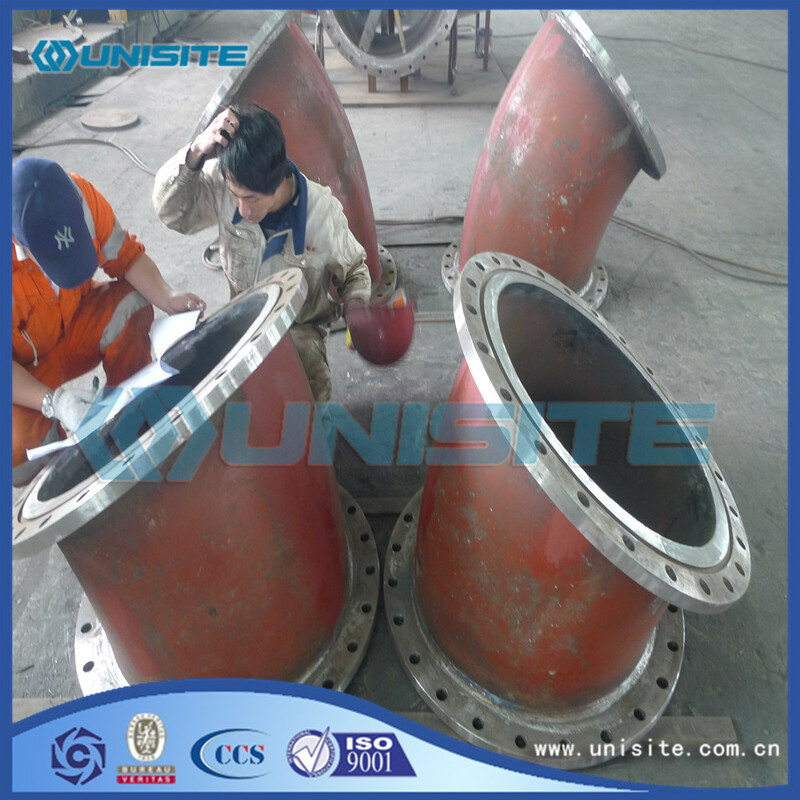 Because of various pipe welding standards are different, usually by the group on the fixed semi-finished products of the factory, on-site construction according to the pipe weld level of welding, therefore, also known as the two halves of the welding elbow. 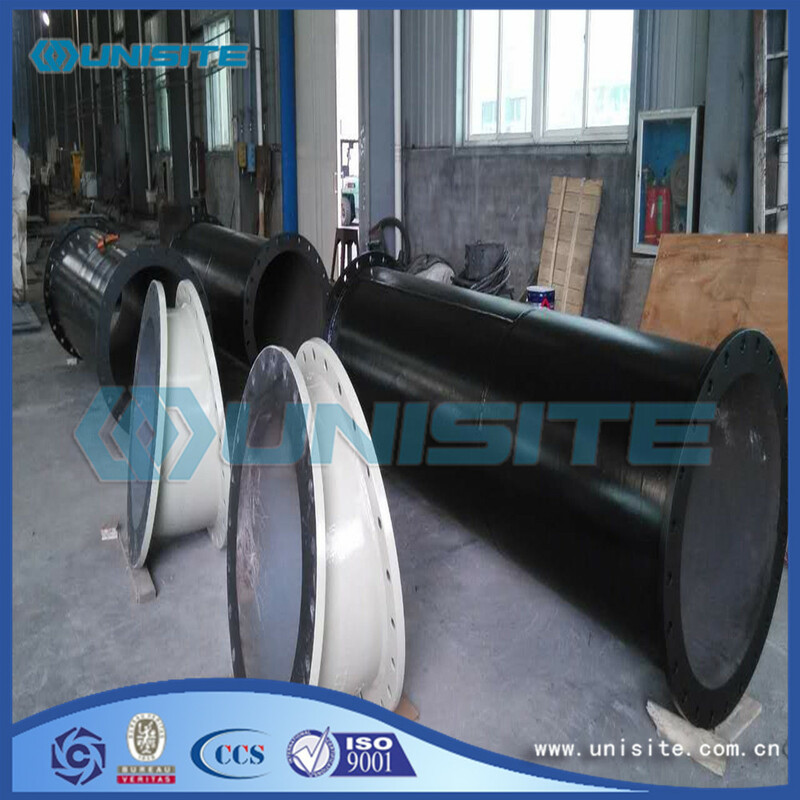 Pipe installation of a commonly used in connection with the pipe, connecting the two nominal diameter of the same or different tubes, so that the pipe to make a certain angle turn. Up to several tens of times, high-speed pressure to hundreds of times per minute or more, and every time the punch stroke may get a punch. The stamping generally without cutting scrap generated, material consumption is less, and does not need to other heating equipment, so it is a kind of material saving, energy saving and processing, stamping parts of the cost is low. The stamping process the size range is larger, more complex shape parts, such as a small clock stopwatch to auto longeron, covering parts, stamping cold material deformation hardening effect and punching strength and stiffness are higher. 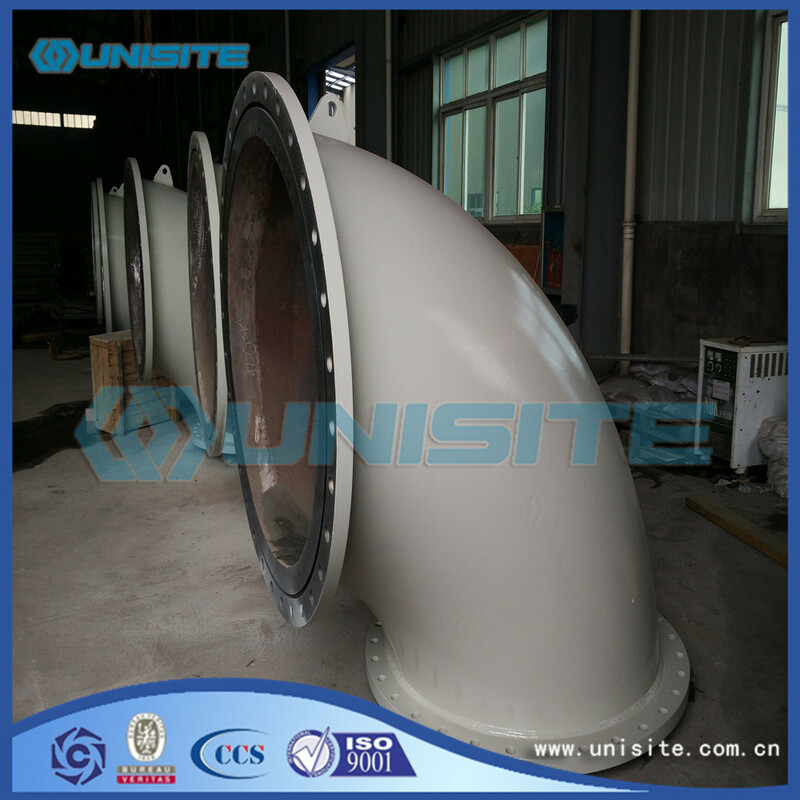 Any specification of large scale, with the diameter of the elbow and the diameter of the elbow is larger than that of the 1.5D, is an ideal method for the manufacture of large push bends. This process molding method used in the production of different bends, in different areas to show good use value, so that the process in the production of different bends with good value reflected. Looking for ideal Pressed Bend Pipe Manufacturer & supplier ? We have a wide selection at great prices to help you get creative. All the Custom Pressed Bend Pipes are quality guaranteed. 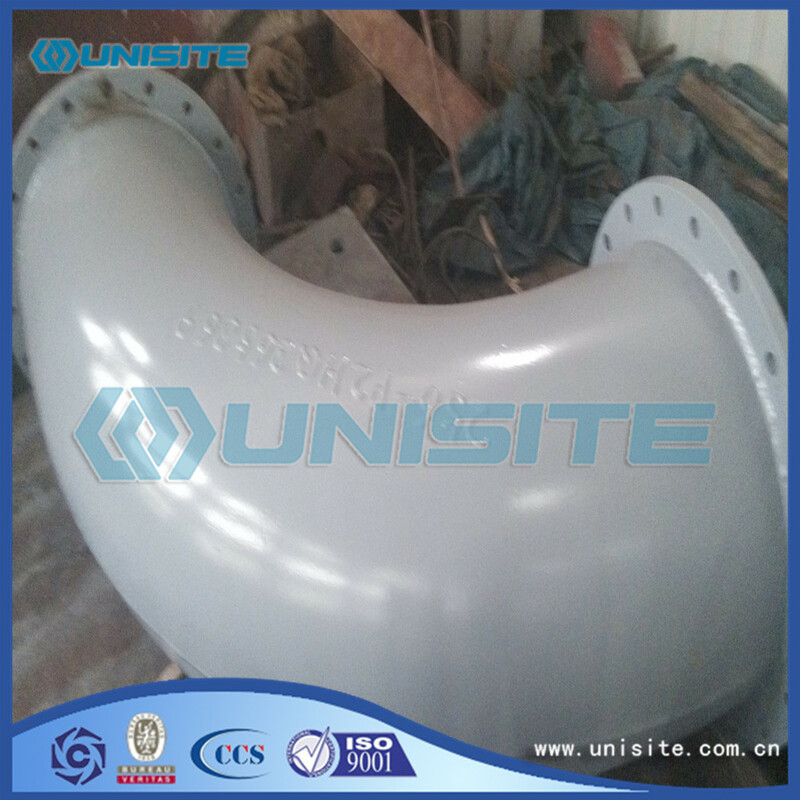 We are China Origin Factory of Hot Pressed Bends Pipe. If you have any question, please feel free to contact us.